In the last 20 years, No Waste, a simple term expressing the aspirations of recycling activists, became Zero Waste and a social movement bearing that name quickly took root in the USA, Europe, Asia and the entire globe. In 1995, Dr. Daniel Knapp of Urban Ore, Berkeley, CA traveled to and toured Australia for the first of a series of talks with governments, businesses and citizens in major cities on how to maximize materials recovery and minimize wasting by reusing, recycling, and composting everything currently being wasted. For over ten years in the USA prior to these trips, Dan had been speaking and writing frequently about an idea he called Total Recycling. The key to converting the “solid waste stream” from liability to asset, he said, was to divide it into twelve discreet commodity sets and. over time, to build handling facilities capable of upgrading all of them to resources that could be sold back into commerce. The 12-sort approach is now the basis for Zero Waste Planning in many US cities. “No Waste” resonated with the Australian Capital Territory (ACT) government that was promoting “No Waste by 2010.” The stimulus to this governmental activism, he found, came from a nonprofit reuse recovery business called REVOLVE. Owned and operated by women, scavenger crews drove Revolve’s flatbed trucks daily to Canberra’s two landfills, and pulled out tons of resources that they sold on portions of the landfill that had been closed to dumping. Seeking efficiency, REVOLVE people drew up and circulated plans for an inexpensive purpose-built facility, a no waste transfer station, that could potentially handle all discards as marketable commodities. ACT support allowed REVOLVE to draw a version of REVOLVE’s plan. Knapp, who had already designed and implemented facilities for its own operation and for clients, worked with Gerry Gilespie, consultant to ACT. These designs reflected an important convergence of ideas and visions that were deeply rooted in the actual experience of handling still-useful discards and diverting them from destructive forms of disposal, incineration and landfill. The term morphed into Zero Waste as the concept was brought to small towns in New Zealand at the first Zero Waste conference in Kataia in December 2000 by campaigner Warren Snow. Snow then toured US cities describing the local programs. The US tour was well timed amidst enthusiasm for increased grass roots recycling. The terms No Waste and Zero Waste went viral on the then-new Internet. The Grass Roots Recycling Network had been formed in 1995 as an expression of exasperation with the slow progress of a national recycling movement under the one organization pledged to this purpose, the National Recycling Coalition (NRC). The NRC was dominated by corporate interests opposed to grass roots’ desire for ‘more’. Within months GRRN adopted Zero Waste as its calling card. By 2000 Zero Waste Wales contributed the first formal Zero Waste plan for Doncaster, UK. Soon after ILSR and Greenpeace Hong Kong prepared a report for that city-state. In 2003, at an international gathering in Beaumaris, Wales, the Zero Waste International Alliance was discussed and formed. Today Zero Waste is the standard for local, national and international organizations. These include numerous local Zero Waste associations throughout the US from Zero Waste San Diego to Zero Waste Detroit to Zero Waste Frederick, Carroll and Prince George’s Counties, MD. The Global Anti Incineration Alliance in the US, Europe and Asia as well as Greenpeace USA and International have all gathered under a Zero Waste flag. The Zero Waste International Alliance adopted an internationally peer-reviewed definition of Zero Waste: minimum 90% diversion of wasted materials from landfills and incinerators. Hence the phrase, Zero Waste or Darn Close To It! The appeal of the Zero Waste concept matched dynamic activities on the ground in major cities such as Los Angeles and Austin as well as smaller jurisdictions such as Gainesville/Alachua County, FL. 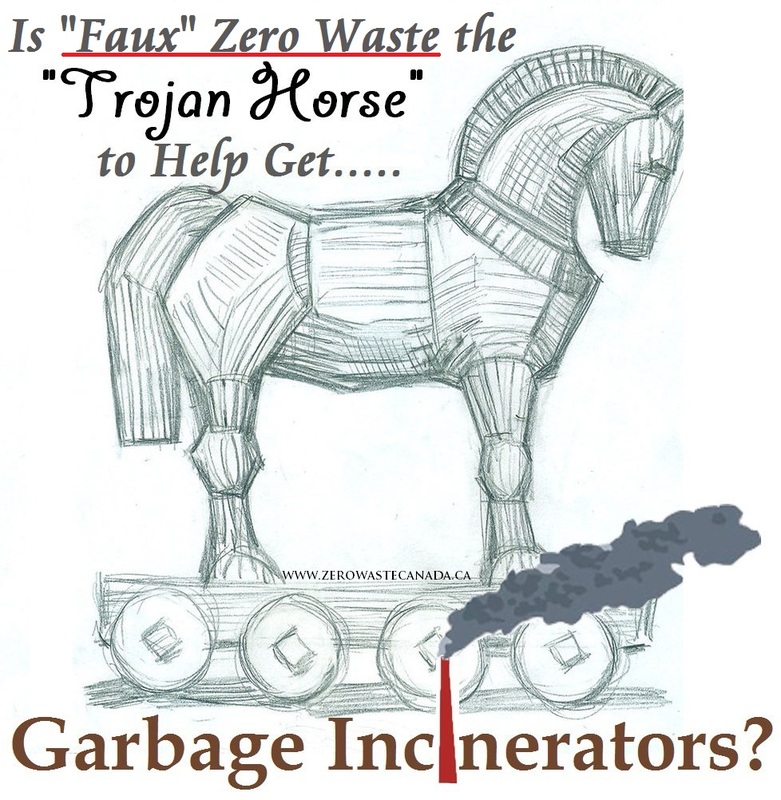 In each of the latter citizens had recently defeated proposals for garbage incinerators. The cities then adopted Zero Waste planning and implementations plans, and have active Resource Recovery Parks, or industrial parks reserved for recycling, reuse and compost companies, that offer incentives to attract companies that create local markets for materials. Zero Waste has been wedded to local economic growth. “The future of recycling in the US is not China, but local and regional markets”, states Brenda Platt of the Institute for Local Self-Reliance. Citizen inspired new rules and practices and new businesses are helping enthusiastic cities and counties steadily increase recycling. moving from the 50%-60% to the 70%-80& range. Local governments that do not implement these practices have seen their recycling rates stagnate and even decline. The appeal of the concept and practice has been so powerful a tool in the effort to expand recycling, that traditional solid waste management spokespeople have resorted to disparaging Zero Waste as utopian and impractical. Zero Waste to Landfill has been substituted for Zero Waste to Landfill and Incineration. Fortune 500 companies now boast to share holders and the public that they are sending no waste to landfills since their waste goes to garbage incinerators. 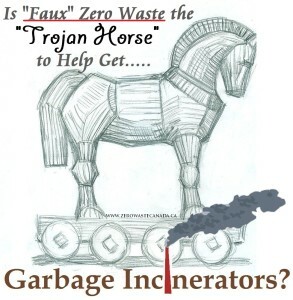 All incinerators need landfills for ash and by pass waste, making the claim counter intuitive and self-contradictory to all but the promoters of incineration. GRRN’s initial efforts were focused on protecting the Zero Waste brand from interlopers and predators. An international dialogue yielded the concrete 90% definition of the concept, but also concise, consistent ideas to propel the message and embed it in the public’s mind: the first set of these included: Efficiency through Zero Waste, Jump Start Jobs, No Welfare for Wasting. Further deliberation yielded corollaries: Zero Waste by 2040, Organics Out of Landfills, No Burn, No Bury, No Toxics. Each concept could point to practical activities currently operating to demonstrate how “Pieces of Zero” were already operating. Most recently EcoCycle has produced a road map of Zero Waste practices in US cities and counties. Zero Waste Europe has prepared a similarly important document for Europe. 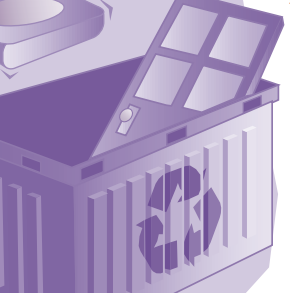 Zero Waste USA has an EPA designed Zero Waste Tool kit prepared by GRRN. Certification of companies and communities was essential for the Zero Waste brand. 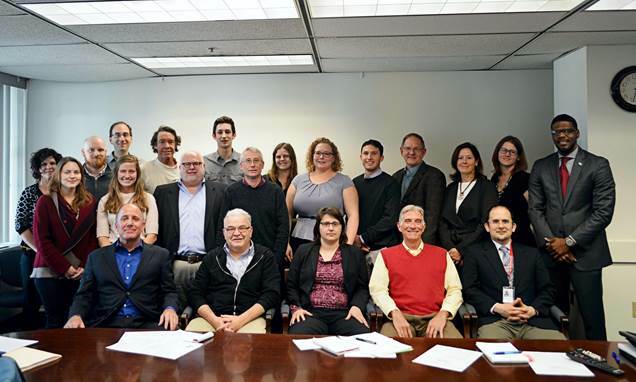 The Zero Waste International Aliance and Grass Roots Recycling Network (dba ZWUSA) coordinated the effort through the United States Zero Waste Business Council. Through careful and numerous deliberations with US and international activists criteria for using the approved Zero Waste brand was made concrete by technical requirements and commitment to sustainability and peace. Zero Waste activism has become cumulative. “Each community victory against incineration and for Zero Waste is a victory for all of us’’ asserted Rossano Ercolini, a school teacher from Capanori, Italy and that country’s leading Zero Waste advocate. “Like democracy the Zero Waste movement is built on many small meetings with neighbors and peers.” Ercolini was awarded the 2014 Goldman Prize for Environmental Leadership in Europe. Zero Waste is the new world peace movement, states Eric Lombardi of EcoCycle, establishing the foundation for an ample life for all. ZWIA volunteer board of directors and advisors based throughout the world coordinates ZWIA. Richard Anthony chairs the monthly Internet meetings includes participation from leading activists in Brazil, Canada, England, France, Hong Kong, India, Italy, Philippines, South Africa, Sweden, USA and Wales. Ruth Abbe of ZWUSA chairs the international advisory committee. Training and mobilization for campaigns against incinerators and landfills and for recycling initiatives comprise the majority of ZWIA actions. The group maintains a constant travelling schedule that brought trainers and scientists to Asia, Europe, Africa and South America in 2015 as well as dozens of cities in the US. Prominent among the cities visited during the international campaign were San Francisco/Berkeley, Naples, Italy, Manila, Philippines, Forinopolos, Brazil, Davos, Switzerland and Nanaimo, Canada. The programs are based on cooperation with local governments, and activist groups as well as student and professional organizations. Conferences are often coordinated with planned annual events. 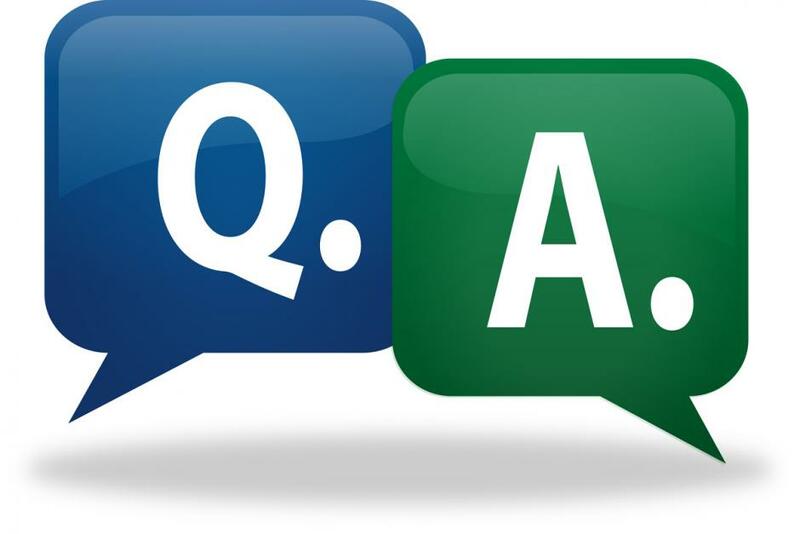 Gatherings are classified as workshops, full training conferences, or speaking engagements. ZWIA staff take no payment for services. ZWIA works with local partners to raise funds for travel and accommodations. ZWIA continues to react to the world wide challenges posed by mismanagement of materials known as solid waste. A Zero Waste future is not only possible, but also inevitable in a crowded world such as ours. Neil Seldman is senior staff to the Waste to Wealth Initiative at ILSR. He is active in the recycling and zero waste movements. He has served as advisor to grass roots organizations, cities, counties and businesses throughout the US for over 40 years. Prior to co-founding ILSR Seldman was a manufacturer and professor of political science. Scavengers at the urban landfill started Urban Ore in the 1970s. The latter was added to prevent a ‘free ride’ for products with toxic elements. These products would be banned or redesigned under a Zero Waste regimen. See, Zero Waste Europe, Map of Zero Waste Municipalities, December 2015. See ZWIA business certification program at http://zwia.org/standards/zw-business-principles/b/; and ZWIA community recognition principles at http://zwia.org/community-recognition/. Communities that aspire to Zero Waste can be included in the recognition program even if they have not reached this goal providing they have realistic plans to achieve Zero Waste presently. Rossano Ercolini, presentation at the First San Diego County Zero Waste Conference, 2013.